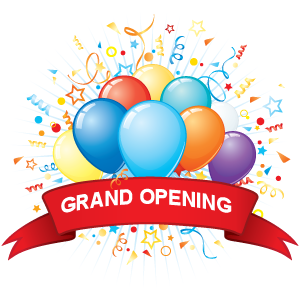 Grand Opening Event - Saturday December 2nd in Milton! Come join us for our Grand Opening event in Milton. You can expect a day full of fun, pampering and a chance to win amazing prizes! Come and experience the ExSalonce Effect! Following treatments are only available on Grand Opening Event and must be booked in advance. Spaces are limited. Call to Book now. Congratulations to our new Miss ExSalonce for 2015 - Herman Kaur! Congratulating Laura Matten on winning the annual ExSalonce Christmas Charty Basket for 2015! Our heartiest congratulations to the winners of the Lucky Draw! 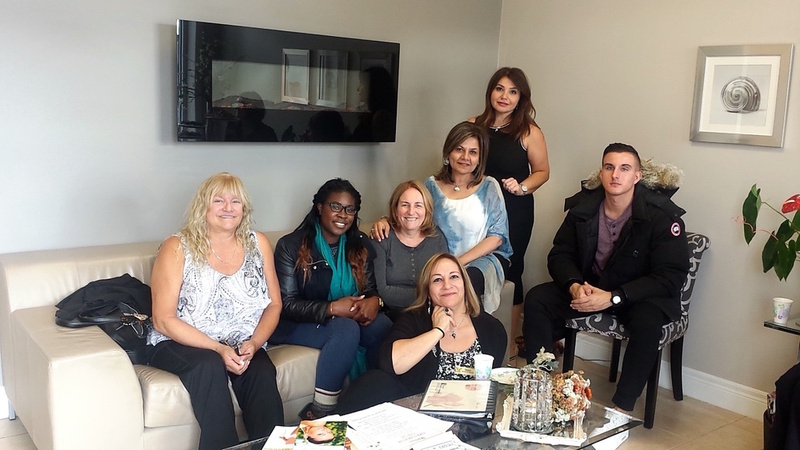 A big Thank You to our valued clients for making the ExSalonce Open House a great success! Happy Birthday Gina! Thank you for everything you do at ExSalonce!